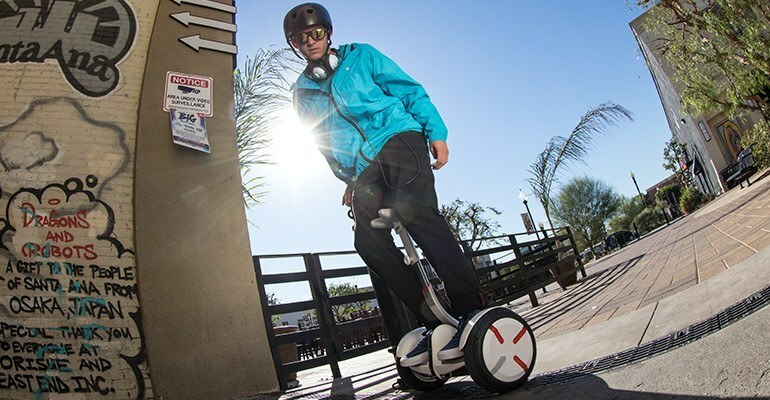 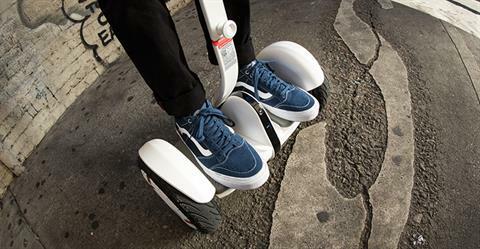 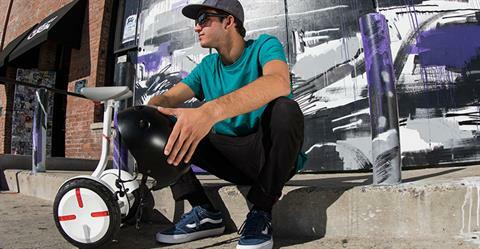 Live hands-free with the latest self-balancing scooter from Ninebot and Segway. With its unique knee control bar the Ninebot by Segway miniPRO allows you more interaction with your environment than any other two wheel ride. 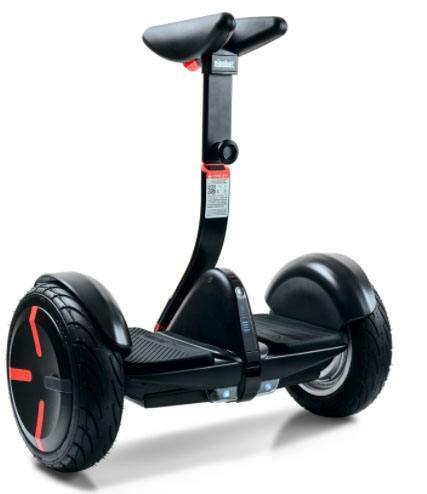 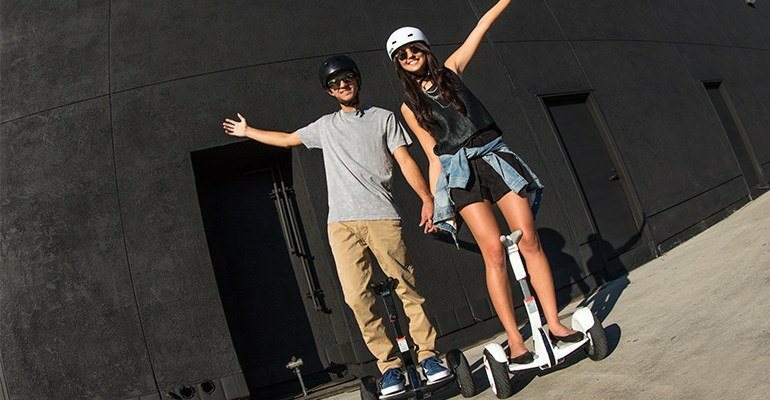 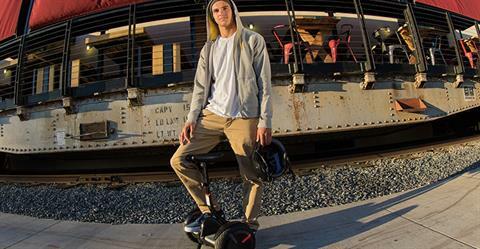 BLUETOOTH CONNECTIVITY: Bluetooth remote control and firmware upgrades via the Ninebot by Segway App.